Three men feel the pull of the Great Intelligence. 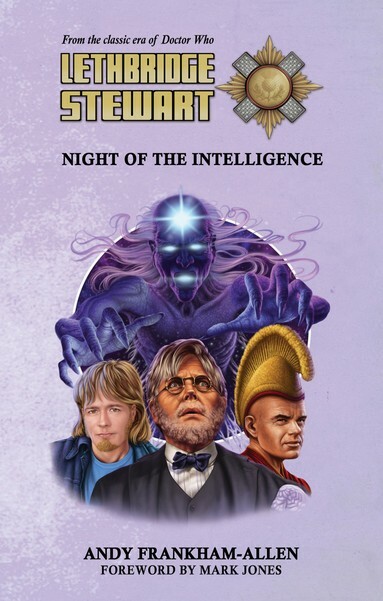 One; Professor Edward Travers, who was once possessed by it, plans to return to the Det-Sen Monastery to clear his mind of the Intelligence once and for all. But he never makes it. The Vault want him, but an old friend is waiting in the wings to help. Two; Owain Vine, who carries the seed of the Intelligence within, is in Japan on a pilgrimage to cleanse himself of the taint he feels in his soul. Soon a happy reunion takes place, and Owain learns that past friendships are not what they seemed. Three; Brigadier Alistair Lethbridge-Stewart, who finds himself haunted by the spectre of his brother, James, who refuses to stay dead. The stage is set for the long, dark night of the Intelligence.